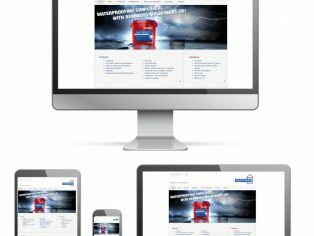 Remmers UK Ltd has given their website a fresh new look and the fluent, responsive design means that it can now also be viewed on both desktop and mobile devices easily. 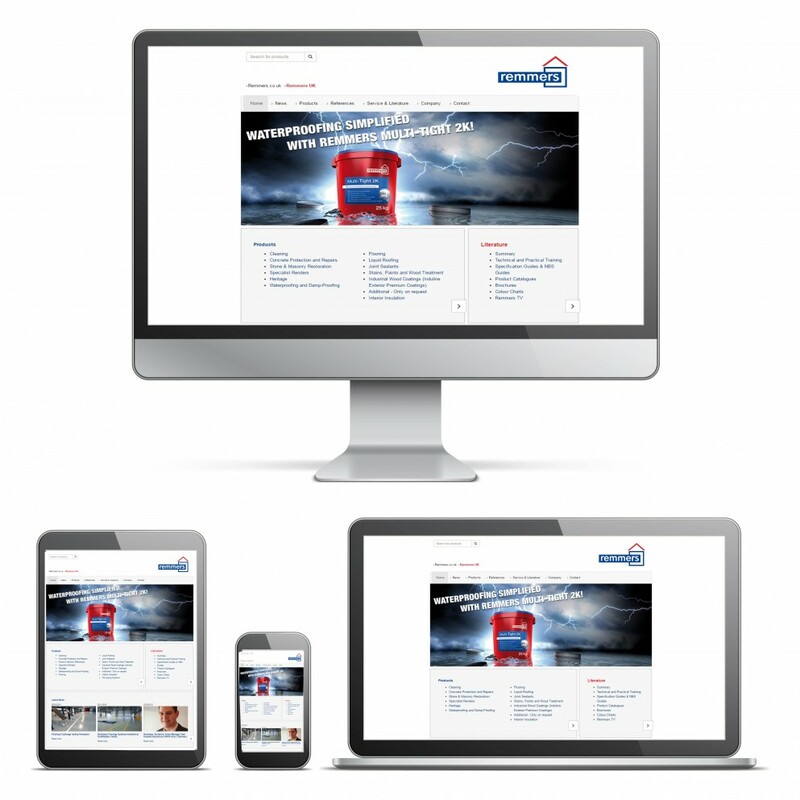 The new site enables all visitors access to a wide range of detailed information quickly and efficiently. Highlights include Remmers product catalogues, technical data sheets, in-house and NBS specification guides, colour charts, literature and system specific project references along with a host of other helpful product and system information. The website also has an up-to-date news section and integrated social media links to Remmers Twitter, Facebook and Linked-In pages.